July 4th is always fun for our family. Like the rest of Americans, we celebrate the birth of our country, but we also celebrate the birth of my older sister, Allyson. Every since I can remember, we've filled the day with pool parties, cookouts, and patriotic outfits. Mom and I have come up with every idea known to man on how to make Allyson's cake red, white, and blue, and the night always ends with a drive to watch fireworks. Allyson lucked out - what a fun day to have a birthday! 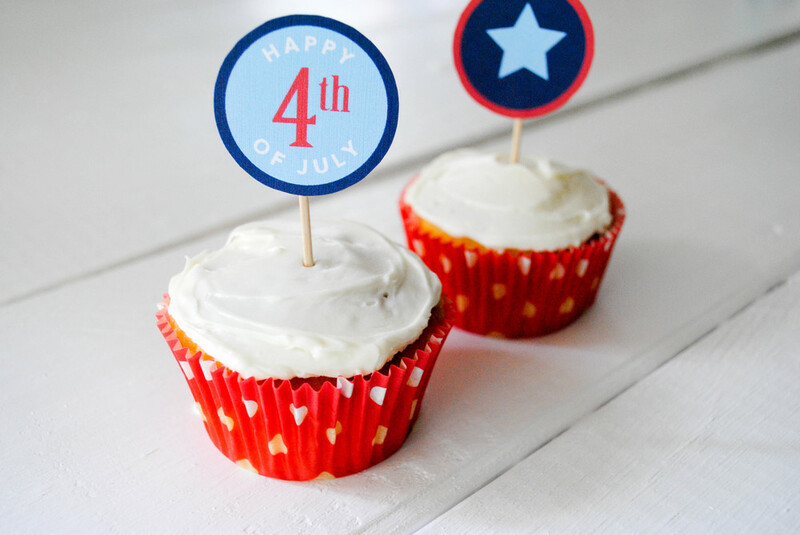 Chances are your July 4th celebration isn't very different from ours - a day off of work to relax, spend time with family and friends, and eat good food. So I thought I would add a little flair to the festivities! 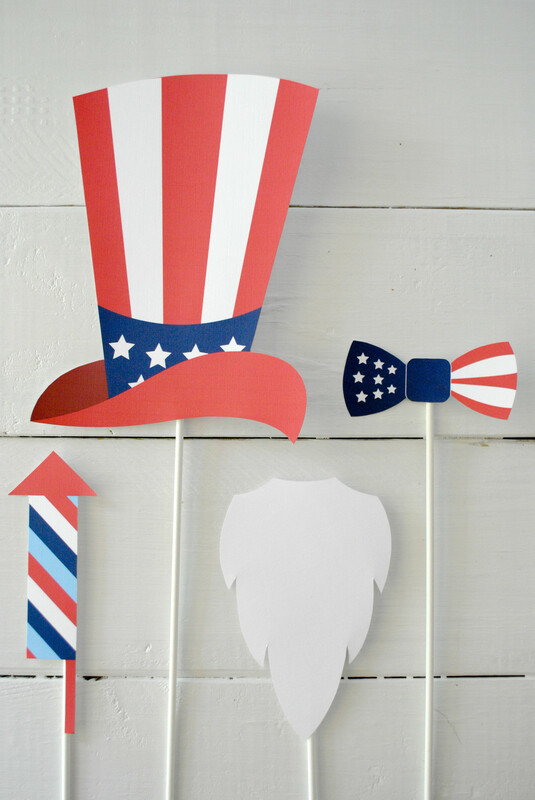 I designed a festive set of printables including party invitations, sparkler holders, cupcake toppers, and (my personal favorite) Uncle Sam photo props, and I'm sharing them in the Elle & Company Library! 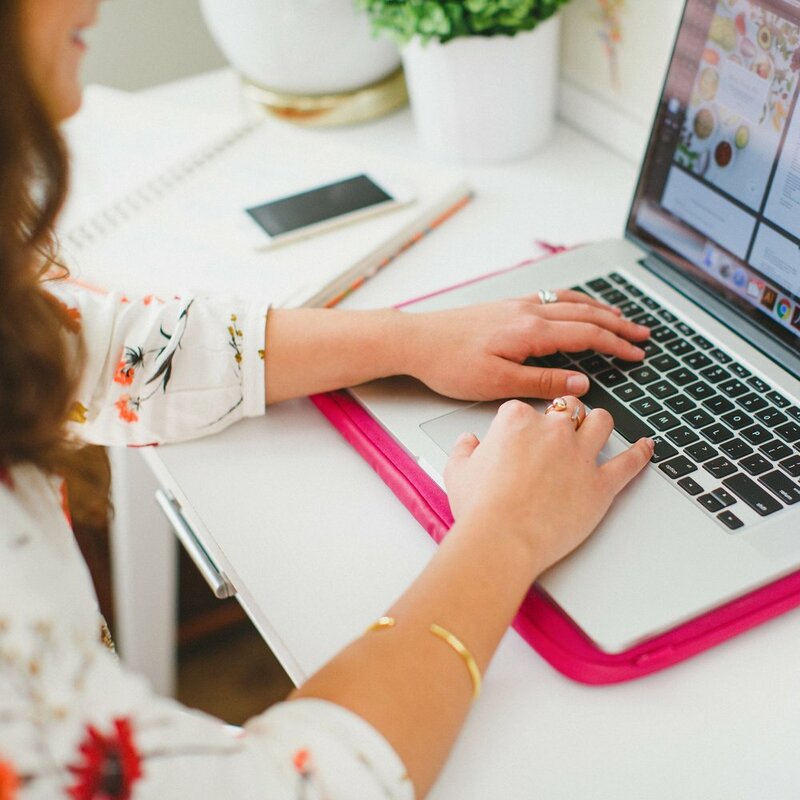 All of these design files are at your fingertips! Just log in to the Library, print them out on your favorite paper, and enjoy. Happy (early) Independence Day! 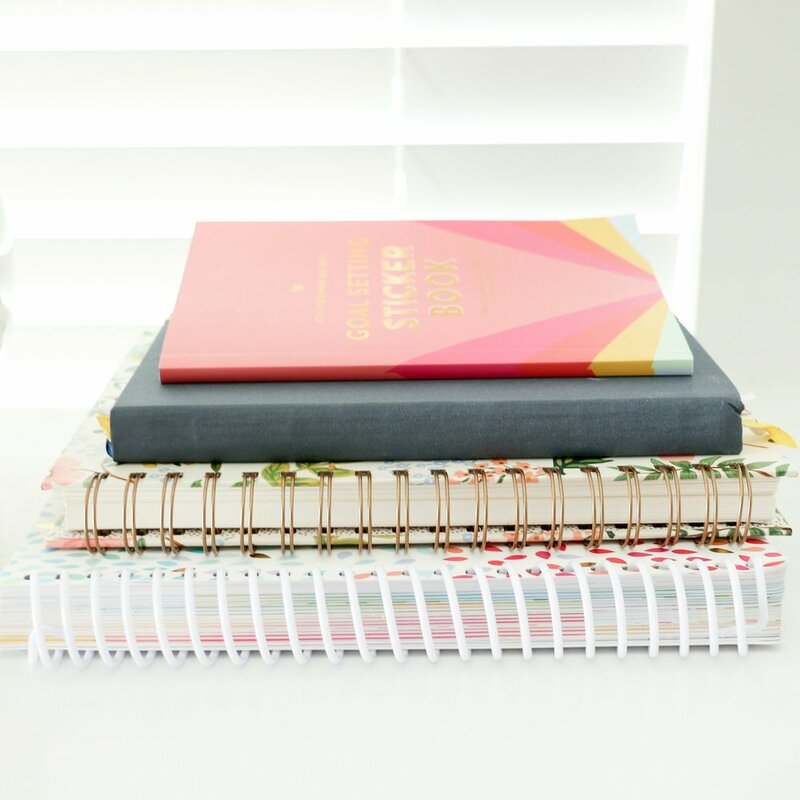 Have you subscribed to the Elle & Company Library? Sign up today!